Christmas is fast approaching and we’ve not even started our Christmas shopping here at Sonia Sabri Company due to our extremely busy schedule! Does Santa do click and collect? 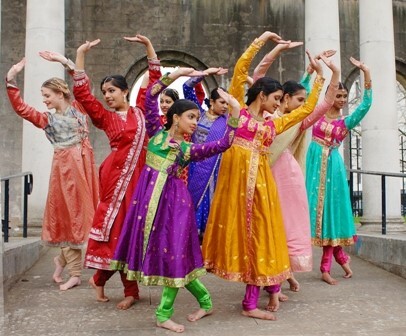 As part of our winter programme here at Sonia Sabri Company, we’re thrilled to be again running Kathak Camp! 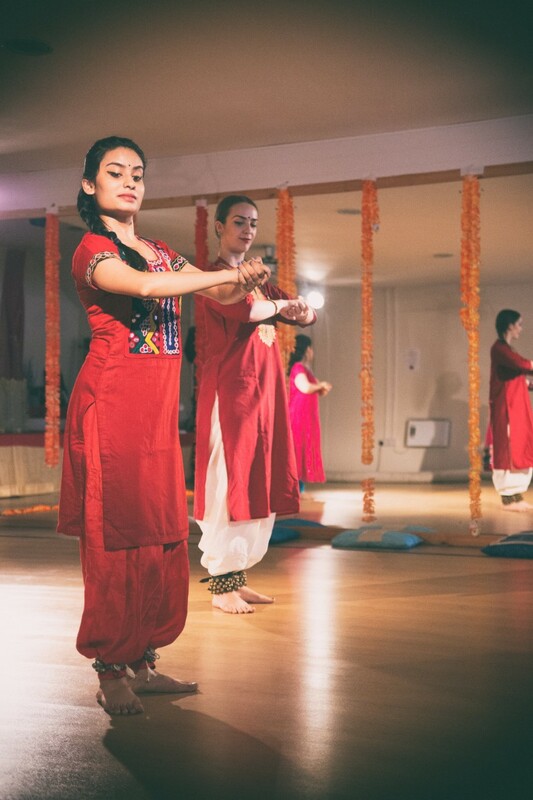 Back by popular demand, Kathak camp will run over the weekend of the 15th and 16th December, and welcomes all backgrounds, cultures and ages. Participants are required to have a minimum of two years experience in Kathak dance. Lead by our unbelievably talented Sonia Sabri, Kathak camp is a brilliant opportunity to be surrounded in beautiful rhythm, music and movement, as well as the chance to refine your current dance skills and connect with other emerging artists. At a time of thinking about others, why not do something for yourself? We’re looking forward to an intense weekend of fun and creativity- see you there! For more information, please contact Mel Lewis via email: mel@ssco.org.uk or telephone: 0121 622 3135.